There is an old familiar quote by Thomas Jefferson, â€œI am a great believer in luck, and I find the harder I work, the more I have of it.â€ The general deer hunting seasons are just about to start opening and we are all finalizing our plans for opening day. Before we are caught up in the hunt, Iâ€™d like to pause for a moment and focus on preparation. 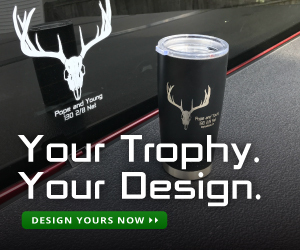 Truth is, if you drew a limited tag (such as I did for Californiaâ€™s X9b Deer Zone), your preparation activities have already been in full swing for the last three months. A devoted hunter will spend countless hours over the summer preparing his mind, body, gear and tactics for the challenges of the hunt. From my observations, the luckiest hunters, who continually fill their tags, work the hardest not only during the hunt, but preparing for the hunt. 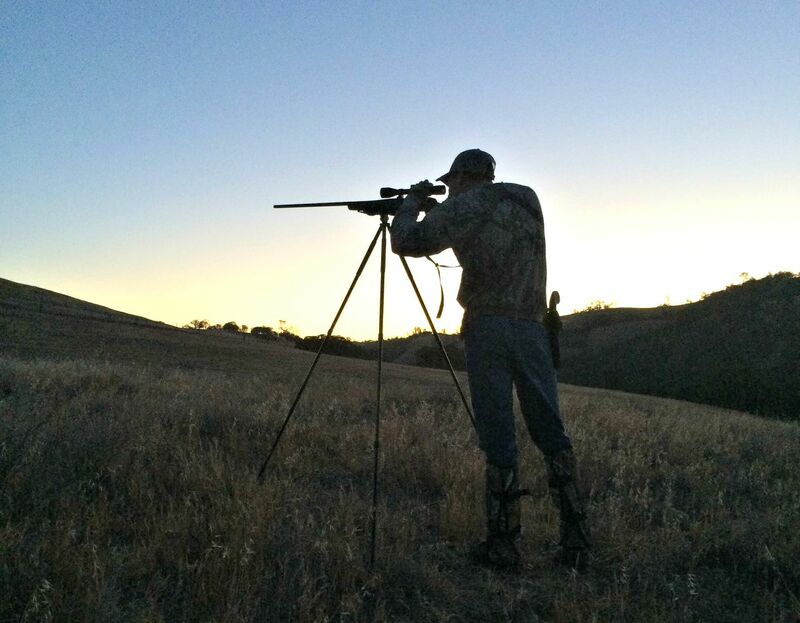 Letâ€™s breakdown the basic elements of preparation for a backcountry DIY public land hunt so that they are more easily approached. This one is the easiest to conquer as long as you have the purchasing power. While some price tags can be intimidating, the good news is that the most expensive items like rifles and binoculars will last many years, if not a lifetime. In fact, unlimited lifetime warranties are now offered by several optics companies, Nikon and Vortex come to mind. Do your research and donâ€™t sacrifice quality. One of the advantages of the internet age is that buyer feedback on products is very easy to find. You want your gear to perform exactly how you need it to, exactly when you need it to. When you are backpacking, you cannot run over to Walmart and buy a new portable stove.Â Â Research your trip and think about what you will need. I stress this word, â€œneedâ€, because the weight of extra items add up when you are carrying it all on your back. Remember, when you are backpacking, ounces make pounds and pounds make pain. Put safety and functionality first.Â Â Food, clean water, shelter and the essential survival tools are critical.Â When hunting the Eastern Sierraâ€™s this year, I will be carrying a DeLorme inReach Explorer GPS communication device. It allows me to track my position as well as communicate with the outside world via satellite text messages when there is no cell phone service to be found.Â Â A coworker of mine was attempting to hike the John Muir Trail earlier this year when he found himself stricken with severe altitude sickness at 2:00 AM one morning. 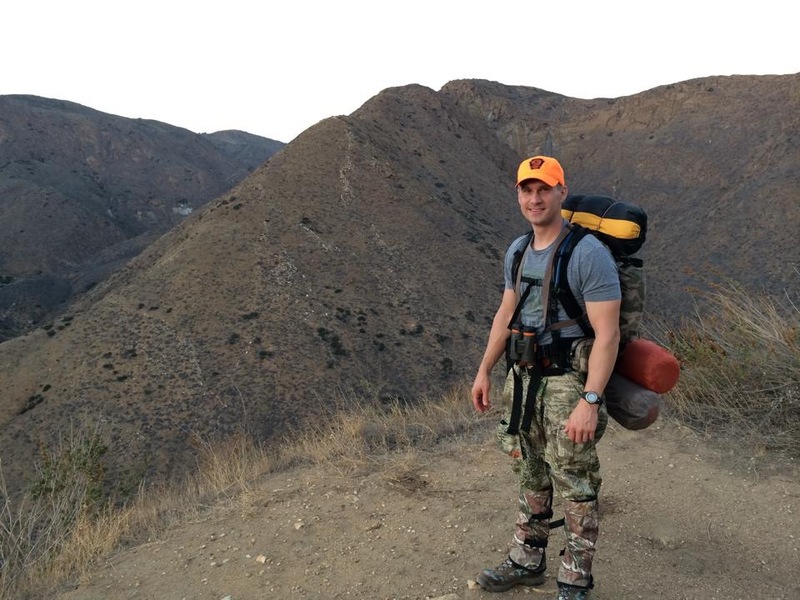 Alone, and no easy or safe way to lower elevation, he used his DeLorme device to send an SOS signal to first responders and was airlifted off of the mountain at first light. Know where you are going, the dangers you could face, and what gear you will need in order to ensure not only a successful hunt, but your safe return. Lastly, familiarize yourself with all of your gear before using it in the field. My coworker was â€œluckyâ€ he had that device and knew how to use it. 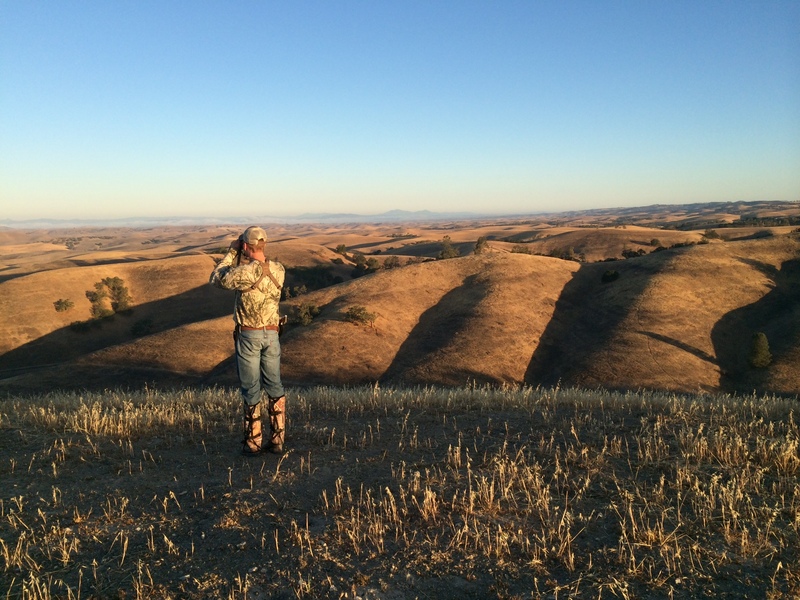 The tactics and strategy of the hunt will depend greatly on the area you are hunting, access to resources, such as pack horses, and the type of hunt that you prefer.Â Â For backcountry DIY public land hunts, you will have the greatest chance of success if you get away from people and hunting pressure. This usually means putting miles under your boots. However, donâ€™t just tromp through the woods, have a hunting strategy.Â Â It doesnâ€™t need to be complex. Find areas that hold game, and setup, glass and wait. Patience is a must. One thing I love about hunting is that at any given second, your day can take a drastic turn for the better. One of the most commonly talked about preparation activities that falls under tactics is scouting. Most people associate scouting with large tracts of private land. However, public land scouting can enable you to identify bedding and feeding areas for deer, as well as travel routes. Knowing this information on the first day will give you an advantage over another hunter that has just seen the landscape for the first time. 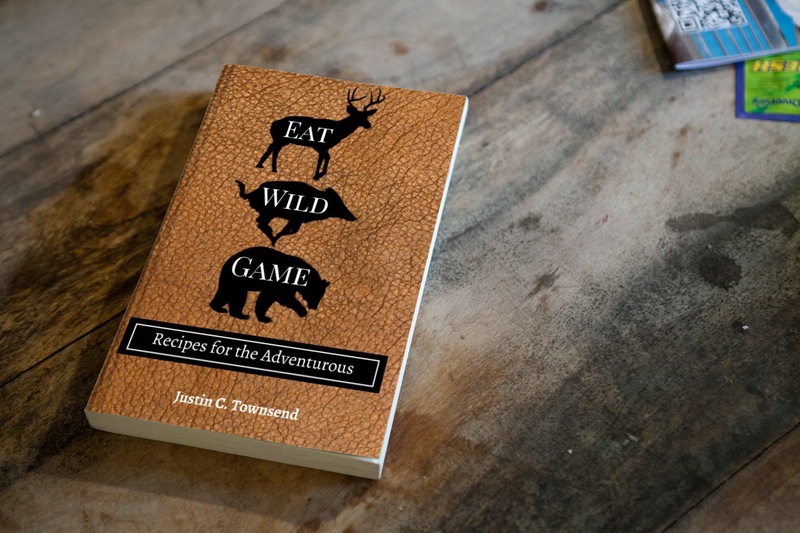 While he is setting up camp for the evening and complaining that there is no game, you may be quartering your deer, making you the â€œluckyâ€ one. One guarantee is that you can never over-train for a backcountry hunt. Youâ€™ll need strong legs, back, shoulders, and core to endure what the mountain has coming for you. Every last inch of you needs to be in top physical condition so that you can cover more ground and pack meat out over more miles than the next guy. Itâ€™s important to develop a training plan that consists of both strength and endurance activities. Personally, I like to weight-train 3 days a week and hike another 3. When cardio-training, one recommendation I have is to get out of the gym. Put on your pack and start covering ground. Fortunately, I live in an area where I can walk out of my front door with my pack and hike for miles with moderate elevation changes. Odds are, you have a trail in your area that meets your needs. You want to simulate the hunting experience as close as you can. Plan to increase distance and pack weight gradually and methodically as the training progresses.Â Â There are no shortcuts.Â Â Be disciplined and allocate sufficient time and you will be prepared.Â Â Your friends may look at you funny when you pass on a Friday night happy hour in July because you have to prepare for a hunt that is three months away, but thatâ€™s what makes you â€œluckyâ€. This is the most difficult preparation in my opinion. Try to picture every aspect of the hunt. All of the good, and potentially bad things that can happen, and how you must react to them to guarantee your success and survival. You must prepare yourself for all elements of the hunt and to keep a sound mind under the most stressful situations.Â Â From â€œbuck feverâ€, to personal injury, to loneliness, you must be able to keep your focus on the hunt. Itâ€™s impossible to know whatâ€™s coming your way once you step into the backcountry, thatâ€™s part of the excitement.Â Â Thatâ€™s why we go where most people in todayâ€™s world do not venture. And thatâ€™s what sets us apart. Lastly, bring something to read during the hunt. Sounds counterproductive, but when the weather turns and youâ€™re holed up, you need something to keep your mind sharp and from losing focus and to keep an optimistic attitude. Can’t wait to do this one day.